After setting up and developing a successful BnB accommodation business in 2012, the close association with my guests gave me invaluable insight into their needs as tourists. With 80% of guests being international travelers, the need for information on available business products and directions to places and sights in Australia was a regular service that I supplied. 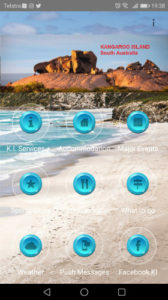 My guests were looking for a digital information product and this insight led to developing a growing Travel App eco-system for use by travelers and residents. 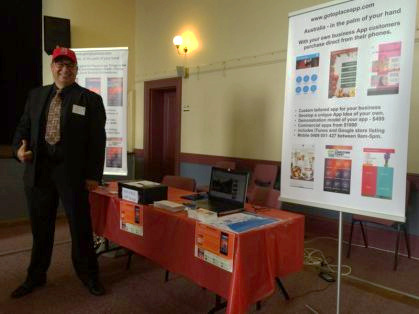 In our changing climate of technology today, people are using brochures and pamphlets less and less and relying more on the convenience of their mobile phones and tablets. 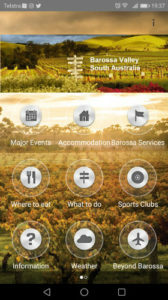 Our first “Travel information App Robe SA” was published to Apple and Google app stores in August 2016. 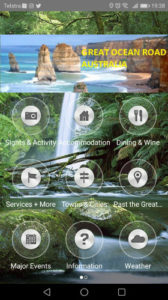 After the initial success of this app, it was soon followed by apps for “The Great Ocean Road Victoria”, “Kangaroo Island SA” in December 2016 and “Barossa Valley SA” in January 2017. 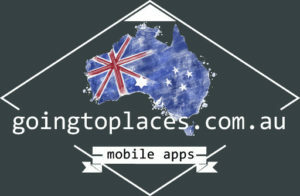 The series is continually growing to cover all of Australia. 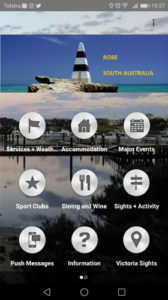 The ultimate guide to towns and regions, in your hand. Find the best places to eat, drink, sleep, shop, or visit and find various activities or sights to see — in and around Australia. 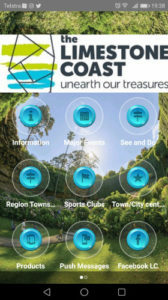 The apps assist people to find the local accommodation, restaurants, coffee, shops, entertainment, events and health/community services. As well as a guide to places to go and things to see and do all included, hiking or walking adventures to historic sights and natural parks. Every search is tailored to a simple topic and ease of use to find what you want. 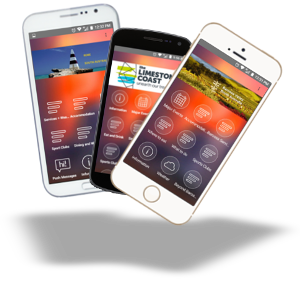 Contact us to get your business, event or service listed in the app for your region or town. Maybe you’ve got an idea for your own app? Or get in touch with us and we will be happy to discuss the details of your idea and answer any questions you might have.